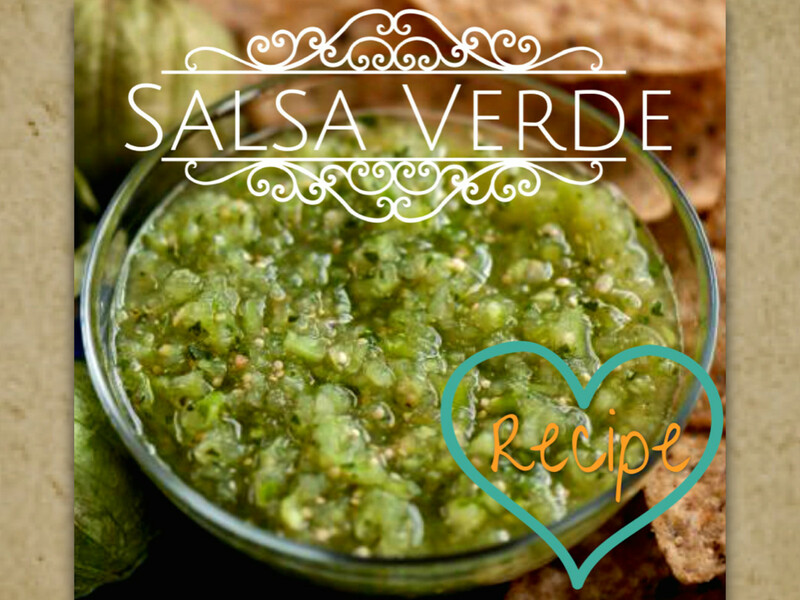 Marisa Hammond Olivares: Rambling Camera Rolls: South Padre Island or Bust! 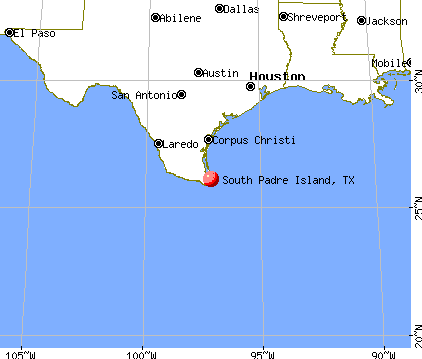 Rambling Camera Rolls: South Padre Island or Bust! This morning was a slow start for me. My motivation to write and develop my pending website has been more than a bit stunted. I've been spinning some pretty unproductive wheels lately. I have also not taken the time to spend with my son, mom or cousin (my hubby was working...as usual). So I said, you know what mom? Let's go have lunch at Clayton's! 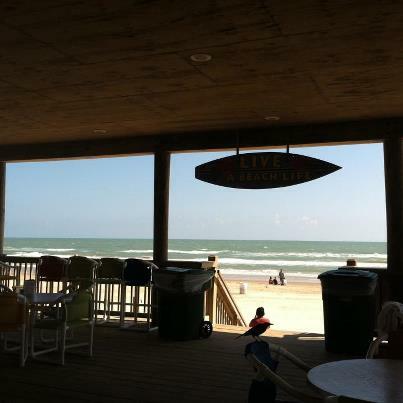 Clayton's is basically a HUGE deck that looks over the Gulf of Mexico and it is located at South Padre Island. It took three women and my son less than an hour to be dressed and in the van....yes, this is impressive for this crew. Anyway, I made pretty good timing on the road. The only concern was the freaked out dude in the white pick-up truck that kept slowing down, speeding up, changing lanes and maneuvering all over the highway. This of course turned my mom into a bundle of nerves. Mom, by the way, is usually my white knuckled passanger. She sits STRAIGHT up and presses her back against the seat while she grips the door and armrest....tightly. So you get the full image, she has the tendency to slam on the invisible brakes from her passenger seat. It is actually kind of comical. And before you even think it...I am NOT a bad driver....SHE is a nervous passenger. I hear AY!....Ohhh! and...plenty of sighs every time I drive her anywhere. Well, we were at the beach and seated in an hour and a half. 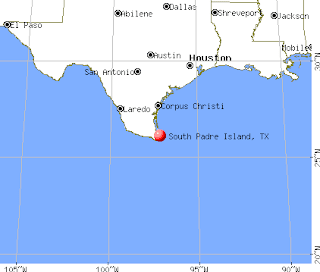 Until next time.....adios Isla Padre!